Maximize returns with minimal effort. With our money market account, your balance does the heavy lifting. Make the most of funds with tiered rates, providing higher balances that yield even higher rates. 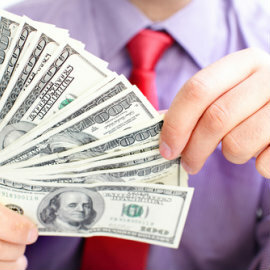 At the same time, maintain convenient access to your funds. Earning potential and flexibility: have it all — all in one place. Open a forward-thinking Money Market account with GCS today!